Coe-Brown Northwood Academy is proud to announce the top ten graduates for the Class of 2016. The Valedictorian for the class of 2016 is Molly Boodey, daughter of Shannan Douglas and Patrick Boodey of Barrington. 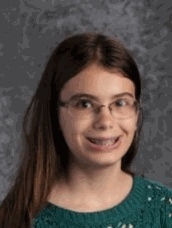 During her high school career Molly has also been a member of the National Honor Society, the CBNA Math Team, the Latin Honor Society and CBNA Writing Center. Molly will be attending the University of New Hampshire in the fall and plans to major in mathematics. 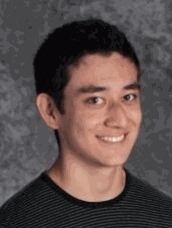 The 2016 Salutatorian is Ryu Kondrup, son of Daniel and Naoko Kondrup of Northwood. While at Coe-Brown, Ryu has been a member of the National Honor Society, the National Spanish Honor Society, Boys’ Volleyball, the CBNA Math and Quiz Bowl Teams and the National Art Honor Society. Ryu has been accepted to Rensselaer Polytechnic Institute and Carnegie Mellon University. He plans to major in architecture. 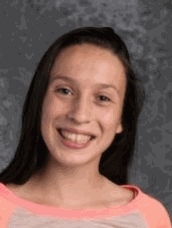 Chloe Bettencourt, daughter of Nicole and Todd Bettencourt of Northwood has been a member of the National Honor Society, National Spanish Honor Society, Peer Helpers and the Girls Varsity Basketball and Cross Country Teams. 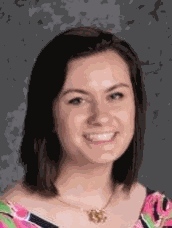 She plans to attend the University of New Hampshire in the fall to study occupational therapy. Elisabeth Danis, daughter of Donna and Eric Danis of Nottingham, has been involved in the National Honor Society, the CBNA Writing Center and the CBNA Girls’ Cross Country, Indoor and Outdoor Track and Field Teams, while a student at Coe-Brown. She has been accepted to the University of Alabama where she intends to major in business. 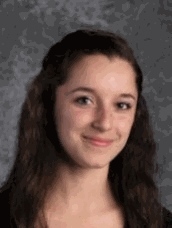 Brooke Laskowsky, daughter of Suzanne and Russell Lawkowsky of Deerfield, is a member of the National Honor Society, Student Government, the CBNA Writing Center and a participant in Poetry Out Loud. 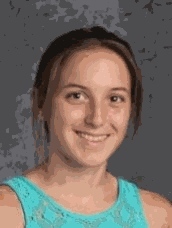 She has also been a member of the CBNA Girls’ Varsity Cross Country, Indoor and Outdoor Track Teams. Brooke plans to attend the Cornell University College of Arts and Sciences to pursue a career in anthropology in the pre-med track. 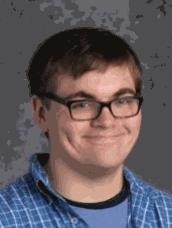 Damian May, son of Shane and Kimberly May of Strafford, has been a member of CBNA’s Chorus, Select Chorus, and Pep Band during his years at the Academy. Damian has also been active with the CBNA Writing Center and with the CBNA Theatre program. He plans to attend the University of New Hampshire to pursue a degree in history. Holly Roman, daughter of Mathew and Heather Roman of Strafford, has participated in CBNA school life by being a member of the Girls’ Varsity Tennis Team, Peer Helpers, the National Latin Honor Society, and currently serves as the senior class secretary and is also vice-president of the National Honor Society. She plans to attend Florida Southern College to study marketing and public relations. 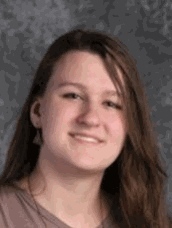 Meredith Roman, daughter of Mathew and Heather Roman of Strafford, has been a member of the CBNA Film Club, Project Search, and the National French Honor Society. Meredith also serves as president of the National Honor Society and is the flute section leader in the CBNA Concert Band. She plans to attend Emerson College in Boston in the fall to study either writing for film and television or business of creative enterprise. 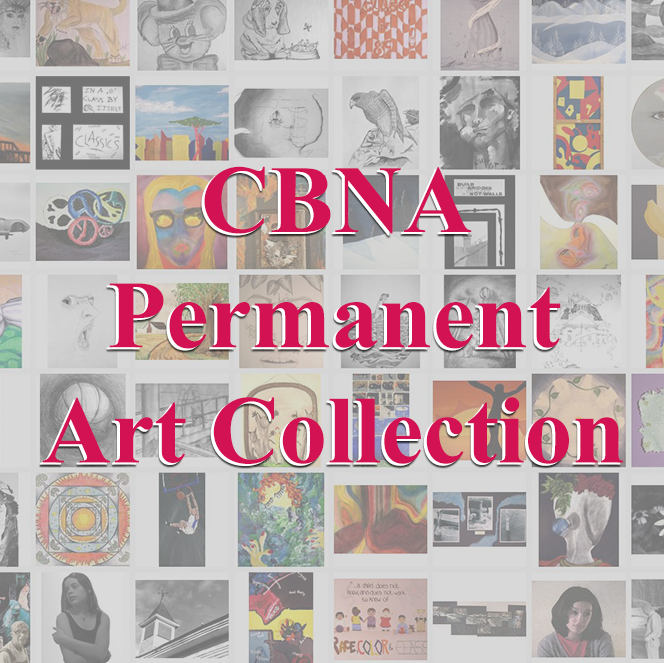 Jake Scarponi, son of Steve and Roxane Scarponi of Barrington, has been a member of the National Honor Society, the National Art Honor Society and the CBNA Writing Center. He has also been a member of the Boys’ Cross Country, Indoor and Outdoor Track and Field Teams. Jake plans to attend Worcester Polytechnic Institute to study aerospace engineering is the fall. 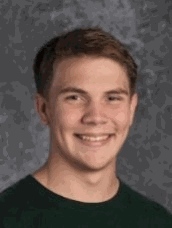 Henry Turcotte, son of Jennifer and David Turcotte of Nottingham, has been a member of the National Honor Society, and the Ultimate Disc Club while a student at CBNA. 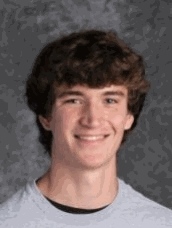 Henry has been accepted to the University of New Hampshire, the University of Massachusetts Amherst and the Rochester Institute of Technology and plans to study engineering at one of these schools. In addition, the CBNA Class of 2016 is the largest graduating class in Coe-Brown Northwood Academy history with 191 students scheduled to receive diplomas on Friday, May 27, 2016 at 7 pm. One hundred and sixty-four of these students will be recognized as honor graduates and 32 are members of the National Honor Society. Congratulations to the class of 2016.